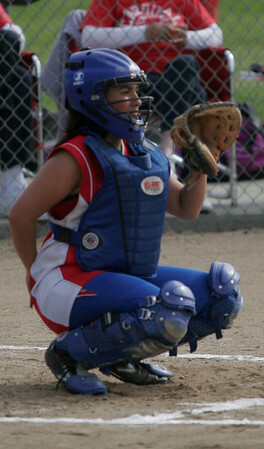 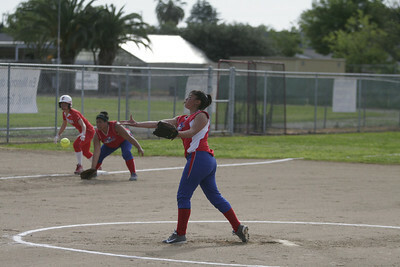 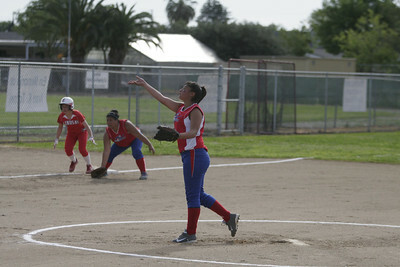 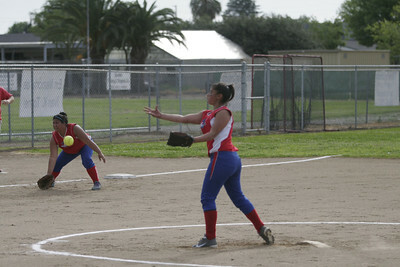 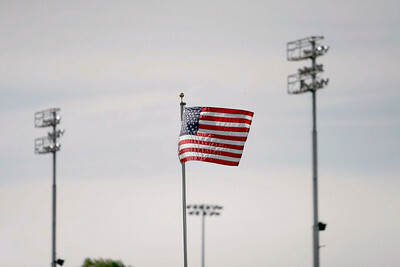 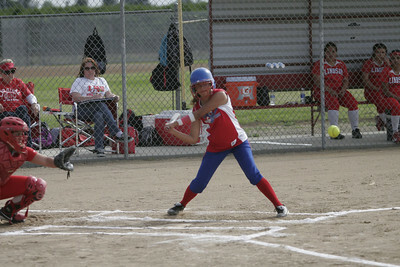 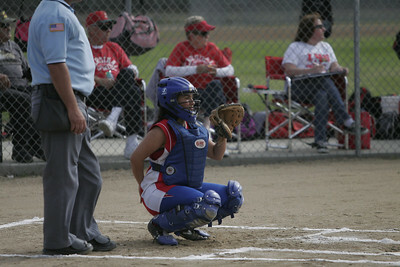 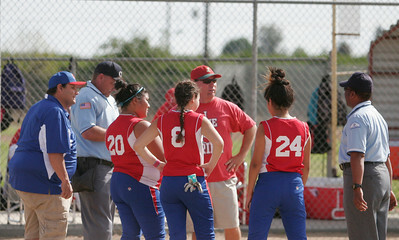 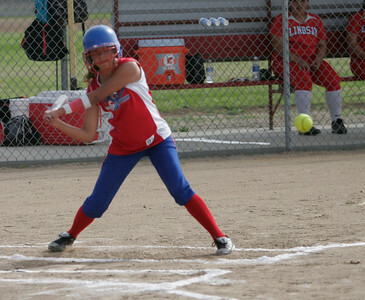 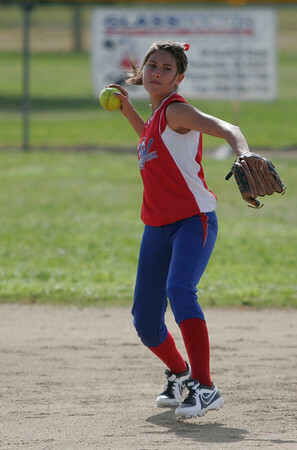 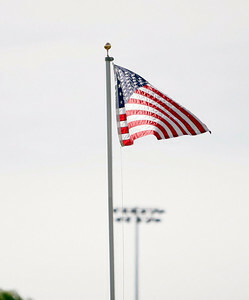 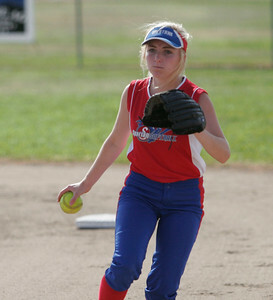 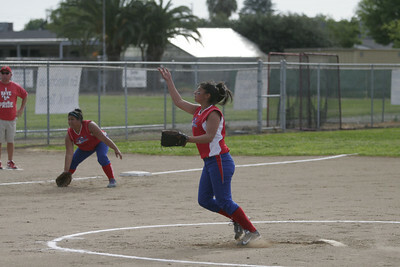 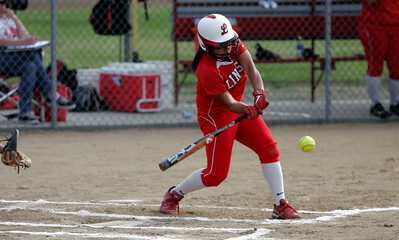 Christina Castro (10) - Llinsday High School Softball 2013. 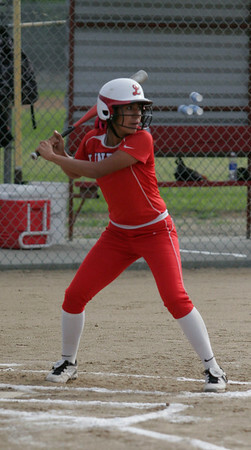 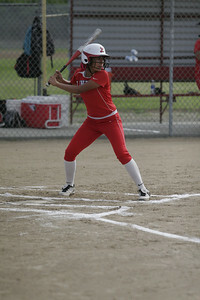 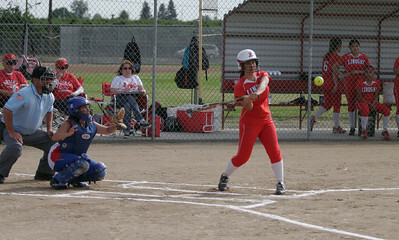 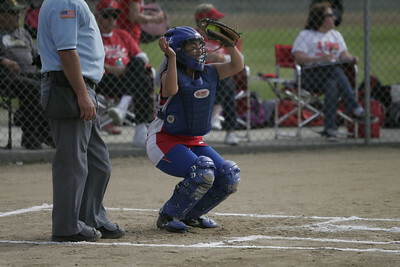 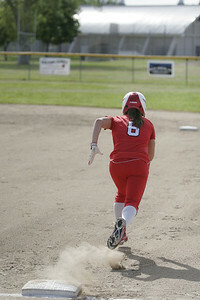 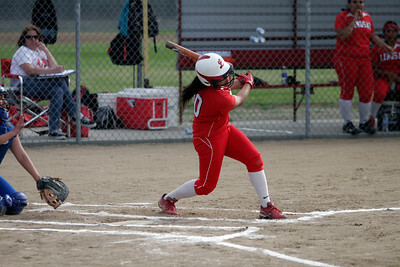 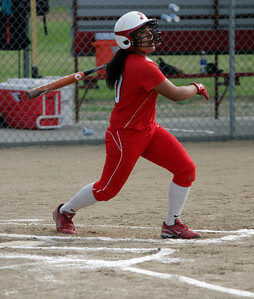 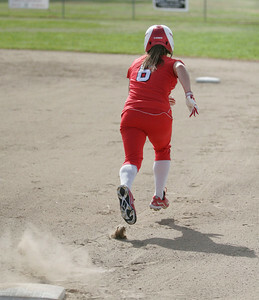 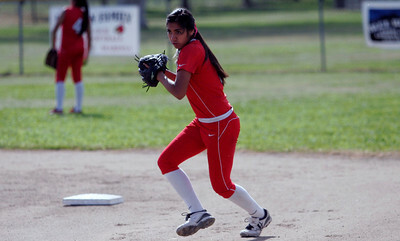 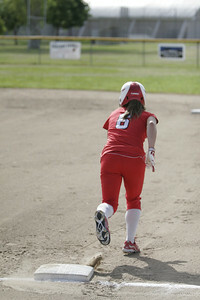 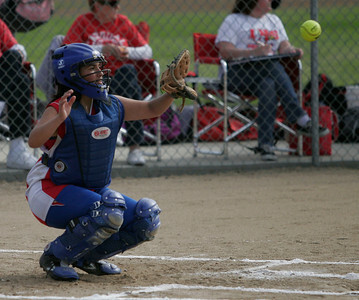 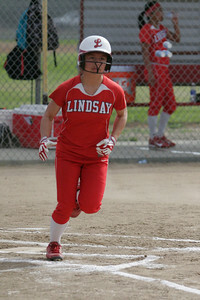 Lina Padilla (5) - Lindsay High School softball - 2013. 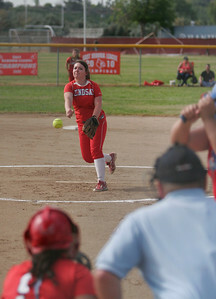 Lindsay Cardinal pitcher Kassidy Kendig (15) pitching against Strathmore on April 4, 2013. 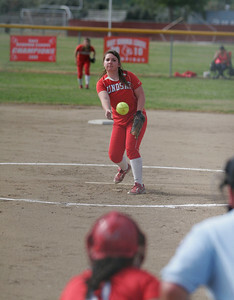 Lindsay Cardinal softball pitcher Kassidy Kendig (15) pitching against Strathmore on April 4, 2013. 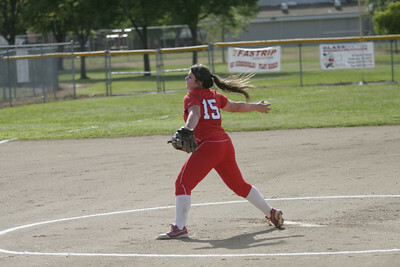 Kassidy Kendig (15) of Lindsay High School pitching against Strathmore on April 4, 2013. 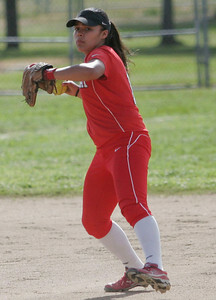 Lindsay Cardinal OF Destiny Garcia against Strathmore on 4-4-13. 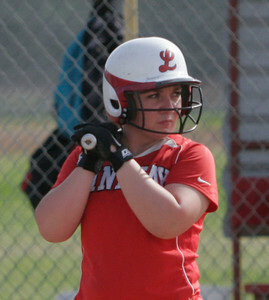 Lindsay Cardinal Christina Castro (10) P/SS at bat against Strathmore on April 4, 2013. 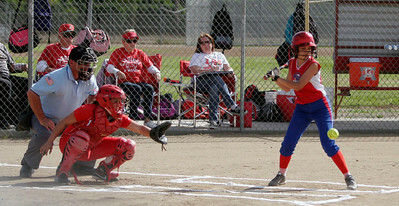 Lindsay Cardinal Pitcher Kassidy Kendig at bat against Strathmore on April 4, 2013. 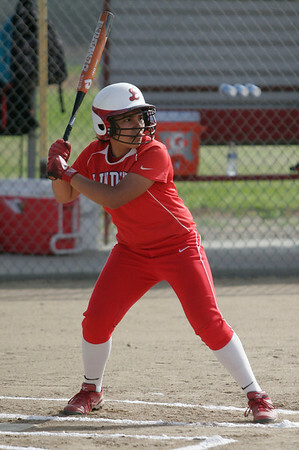 Alexis Gutierrez (4) OF - Lindsay High School against Strathmore on April 4, 2013. 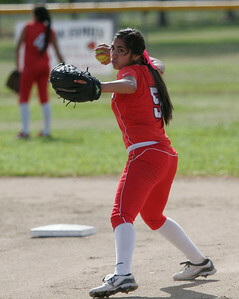 Strathmore Spartan pitcher Anita Martinez (3) against Lindsay on April 4, 2013. 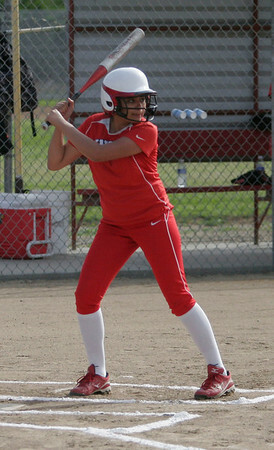 Lindsay Cardinal Jackie Rojas (2) at bat against Strathmore on April 4, 2013. 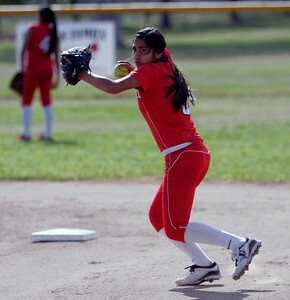 Anita Martinez (3) of Strathmore pitching against the Lindsay Cardinals on April 4, 2013. 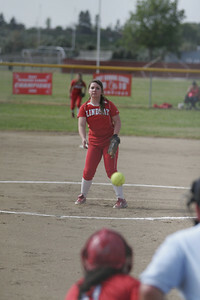 Lindsay Cardinal pitcher Kassidy Kendig (15) throws a pitch against Strathmore on April 4, 2013. 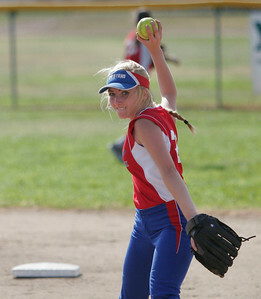 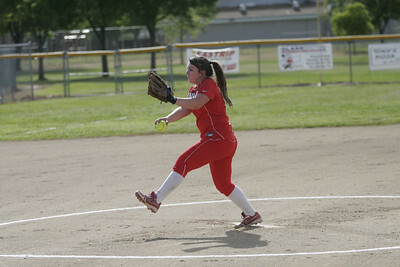 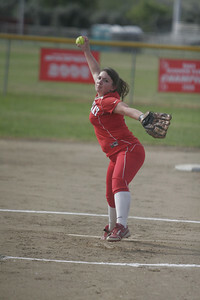 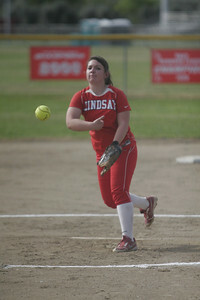 Lindsay Cardinal pitcher Kassidy Kendig throws againts Strathmore on April 4, 2013. 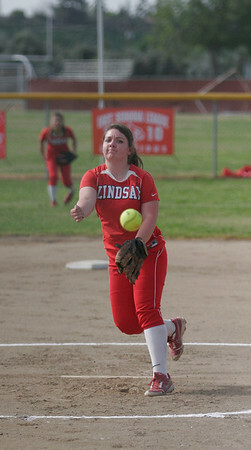 Lindsay Cardinal Kassidy Kendig (15) throwing a strike against Strathmore on April 4, 2013. 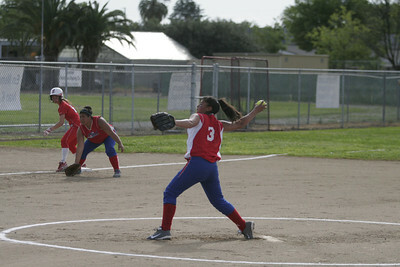 Strathmore Spartan pitcher Anita Martinez (3) pitching against Lindsay on April 4, 2013. 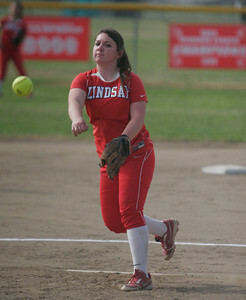 Kassidy Kendig (15) of Lindsay High School pitches against Strathmore on 4/4/13. 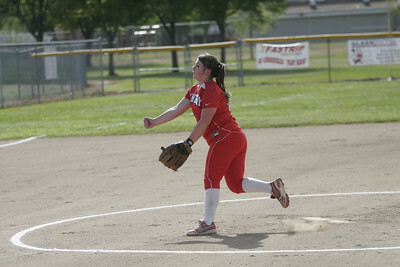 A Kassidy Kendig (Lindsay Cardinal) pitch against the Strathmore Spartans on April 4, 2013. 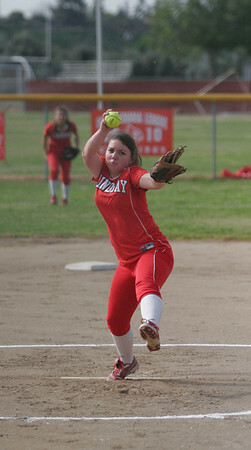 Lindsay Cardinal pitcher Kassidy Kendig (15) winds it up against Strathmore -April 4, 2013. 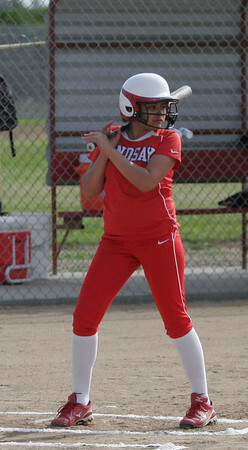 Lindsay High School's Christina Castro (10) swings at a pitch against Strathmore on April 4, 2013.